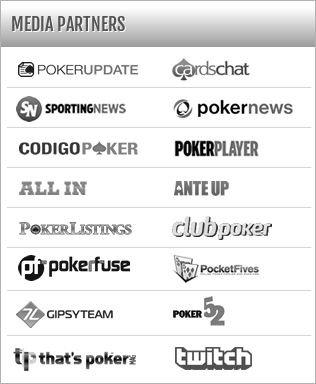 You would have been hard pressed to find a Erwann Pecheux (GPI#58) fan outside of France just a year ago. 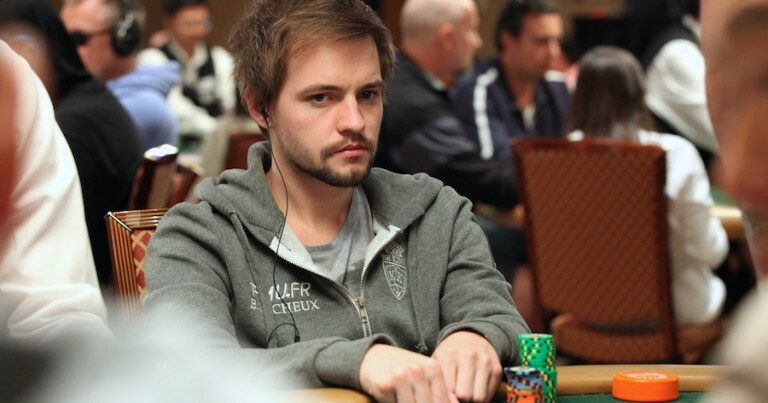 Twelve months later, Pecheux is the man that will lead Team France at the Global Poker Masters in March. Pecheux enjoyed a breakout year in 2014, dominating the medium buy-in circuit, scoring on 29 different occasions on the live tournament circuit this past season. Although Pecheux may be lacking in big-game experience, his dominant 2014 campaign will go a long way towards making him a top player in March.